Recent research has revealed that your law firm’s online reviews might have impact on your place in local search rankings. 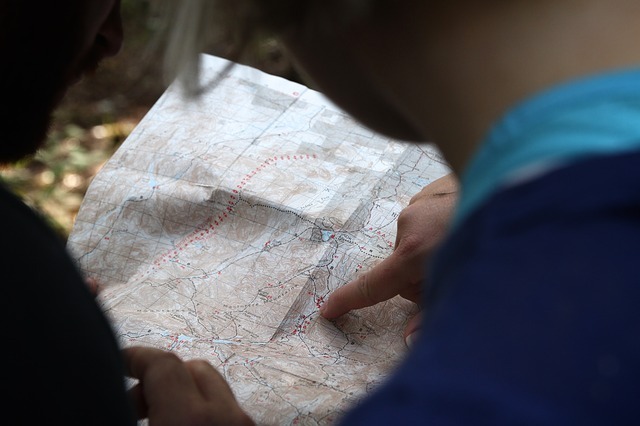 There are plenty of other topics that search engines pay attention to, but we’re focused on the first one: Your location. By noting your location, Google can provide unique results that are based on where you are searching from. This is especially important to people who run a business that pulls most of its business from the surrounding area, as many brick-and-mortar businesses do. 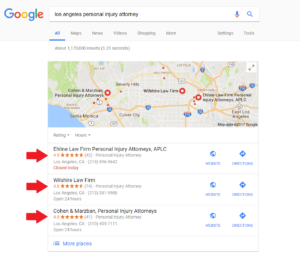 Getting in this local box, therefore, should be a significant goal of your law firm’s SEO efforts if you rely on business from the surrounding area. A new study published on Search Engine Land has found that your online reviews might—just might—impact your ranking in the local box. Back in late May, in an attempt to bolster the reliability of its online review program, Google deleted old online reviews that had been done by anonymous profiles (you can’t leave online Google reviews without a profile, anymore, because the search engine found them to be unreliable). Noting this, local SEO expert Joy Hawkins found that approximately 3% of all online reviews were removed. She then looked for the business that had lost the most online reviews, and checked to see whether they had fallen in the local rankings, as well. While her case study is limited, she did find that there seemed to be a correlation in lost reviews and lost local ranking. The severity of the ranking loss, however, did not have a one-to-one connection to the lost reviews, though: Two sites lost the same percentage of their online reviews (56%) but one dropped two spots in the local results, while the other dropped five spots. This entry was posted in SEO and tagged Local, Reputation, Reviews. Bookmark the permalink.